We’re proud to announce the Angel Education Series thanks to the support of Greenberg Traurig, Knight Foundation and the Kellogg School of Management. The Series will consist of 6 workshops aimed at training the Miami investment community in the intricacies of angel investing. These will cover a range of topics such as Valuations, Portfolio Strategy, Post-investment Relationship, Legalities of Angel Investing, and Picking Winners. The sixth workshop, ‘Managing Dealflow’, will be taught by Laura Maydon, Managing Director @ Endeavor Miami, & Susan Amat, Founder @ Venture Hive. It will be held on JUN 24th, 8am-1030am at Kellogg in Coral Gables. Teach early stage investing principles providing basic tools and resources. I have the view that we’re here on Earth to do big things. It’s kind of a waste not to, right? 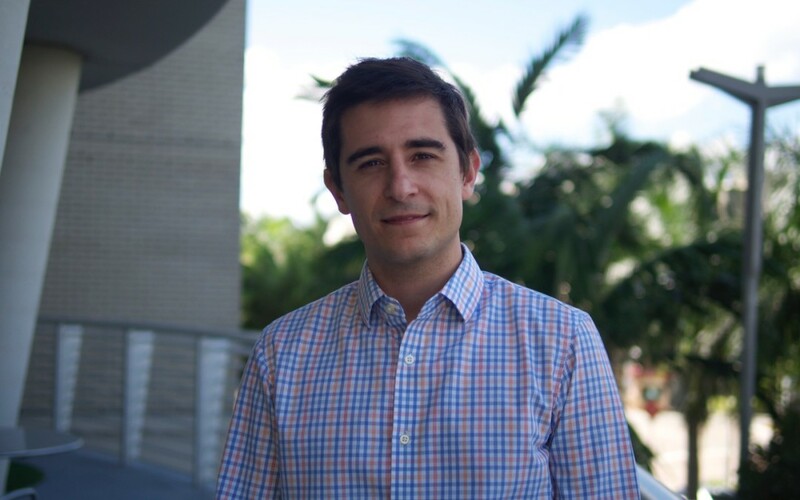 Nico Berardi is the Managing Director of Accelerated Growth Partners (AGP), a network of angel investors looking to provide capital to disruptive tech entrepreneurs in the Miami area. Since its launch just a few months ago in July of 2014, AGP has facilitated investments of over $750,000 into five companies.